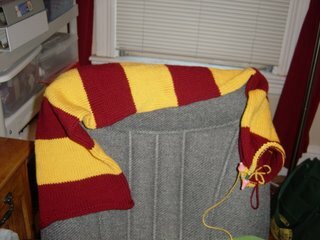 Last night I started working on my Harry Potter scarf again. Watching Harry Potter and the Goblet of Fire and seeing the girl with the bad Harry Potter scarf at Barnes & Noble definitely inspired me to finish it. I am a little over halfway done and if I work on it every night this week, I should be finished by the weekend. It would be nice to bring my Harry Potter scarf and my green lacey slanty scarf to Yarns at Lace Wings and show the owner what I have been doing with the yarn I bought there. I also worked on the Mysterious Present for a bit. Why did I start this project again? Oh that is right, I thought it would be thoughtful gift and a fun thing to do. I don't mind knitting all these pieces too much. 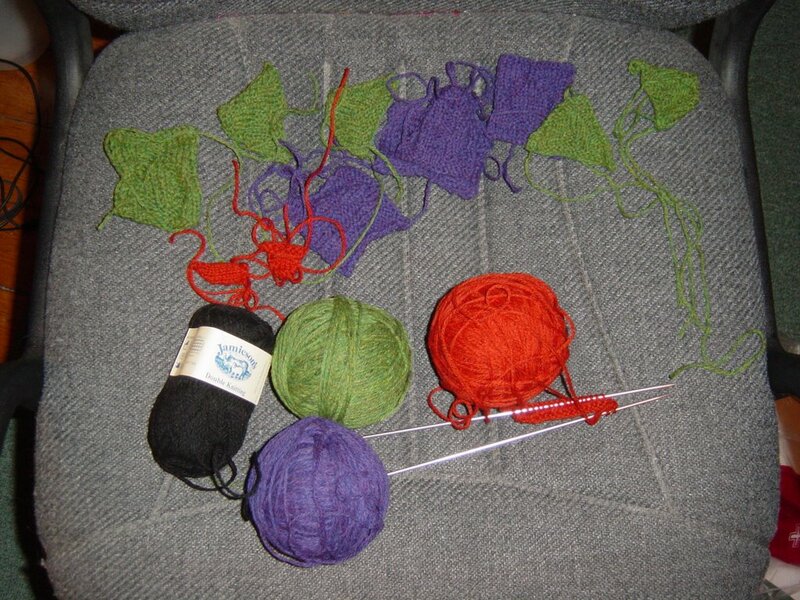 I just hate the fact that as soon as I get into the knitting, I am casting off and doing something else. Casting on and off are my least favorite part to knitting and that is the entire makeup of this project. Oh well, I am almost done, then I get to BLOCK the pieces and pray that I can attach them to one another. After finishing the test, I rewarded myself by checking out KnitPicks and found this. The yarn will only cost me $15 plus shipping and handling, which isn't horrible and it would give me motivation to check my mailbox (like I don't need motivation already with my magazine and netflix subscriptions). Now that I blocked this latest scarf, I totally want to make more things that I can block. Hmmm, there were two shawls I wanted to make in Folk Shawls. Maybe I should order some yarn for those when I order the yarn for the Candle Flame Shawl. Wait! 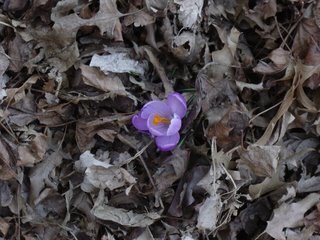 I hear a voice kindly telling me that I am going to have to move in two months and then move AGAIN in another two months. Maybe buying loads of yarn is a bad idea. LOL Ridiculous, I know. Well, maybe I will be a bit responsible and finish some of my current projects (and read a stack of books, so I can give them away before I move). Why do I feel like I am going to need a one bedroom apartment in Gainesville, because any and all potential roommates are not going to be pleased with having a room in the house devoted to yarn?